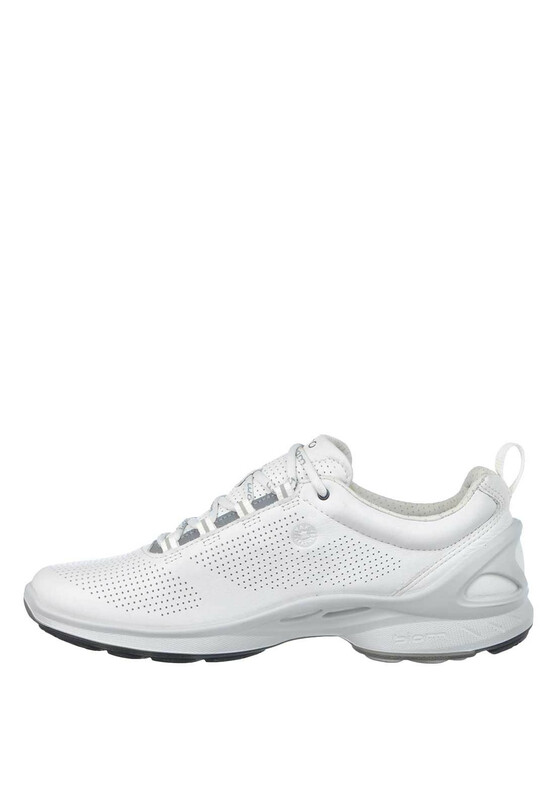 Sporty and smart from Ecco, this casual runner is both practical and stylish with a perforated white leather upper which will allow the foot to breathe and will flex naturally with the foot. 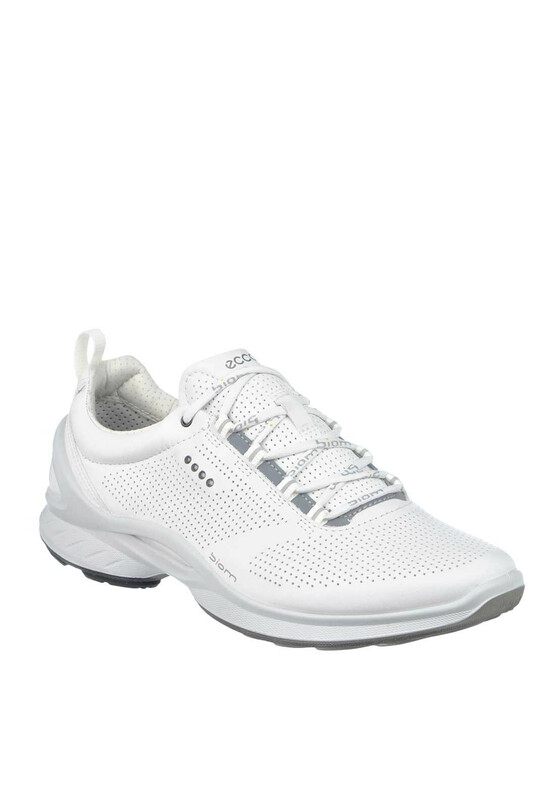 They have soft inserts in the inlay soft offers extra cushioning comfort and they have a gripping flexible sole for stability. 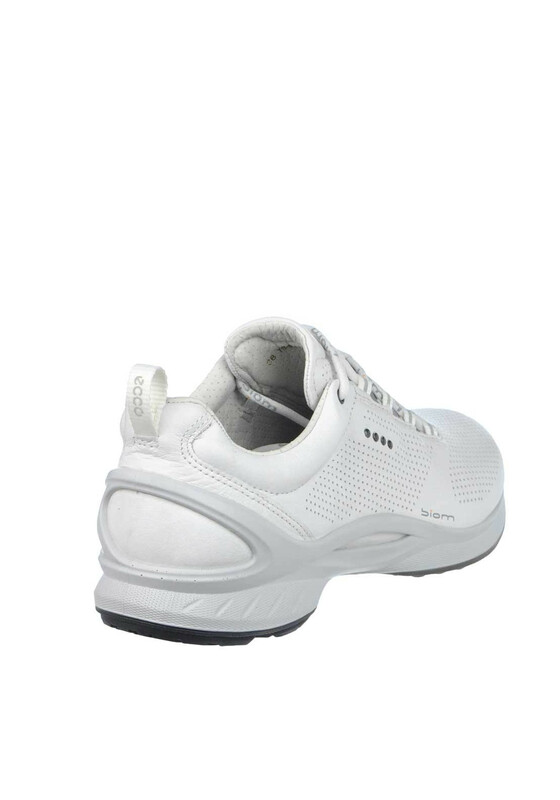 BIOM provides comfort with every step.